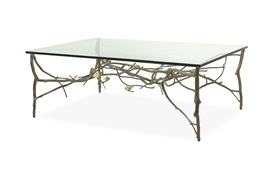 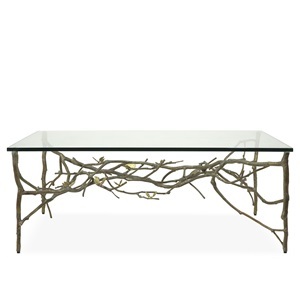 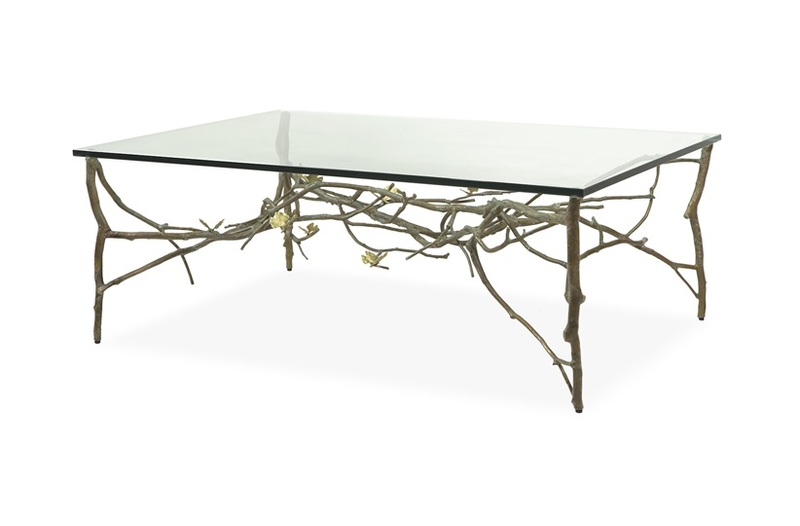 The Butterfly Ginkgo Furniture Collection celebrates the representation of flora as fauna. 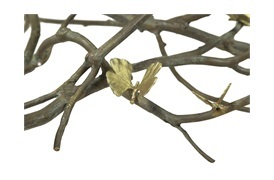 The branch and leaf formation is inspired by a particular Gingko Tree called the 'Gingko Biloba', which grows with a double leaf reminiscent of a butterfly's wings. 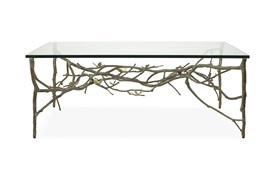 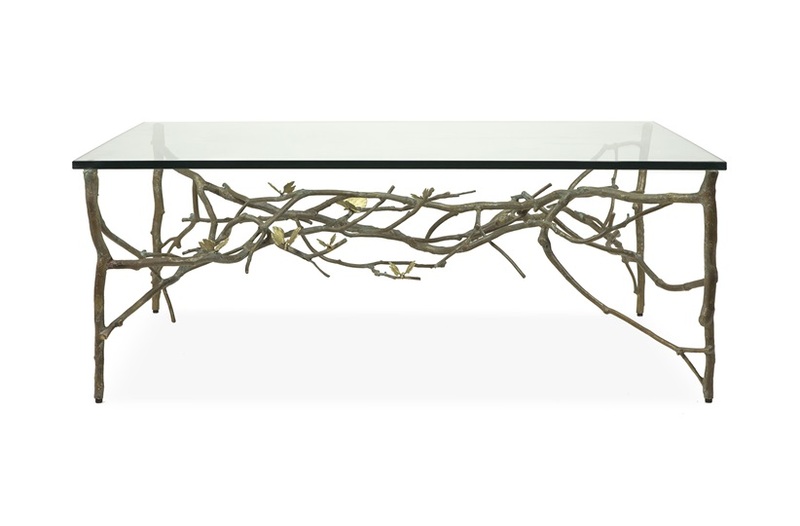 Each coffee Table is Handcrafted, with no two pieces ever alike.